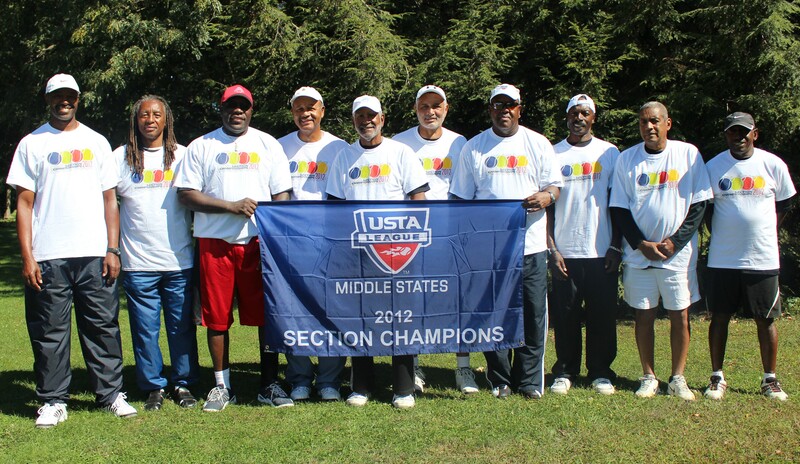 USTA League Super Senior Section Championships wrapped up in Middle States this past weekend, as five teams from throughout the Section earned a chance to represent Middle States at USTA League National Championships. The first set of National Championships will take in April, 2013. For a complete National Championships schedule, click here.